Where does the phrase smoke and mirrors come from? Why do we say “break a leg”? What is the green room? How does the stage floor open and close? 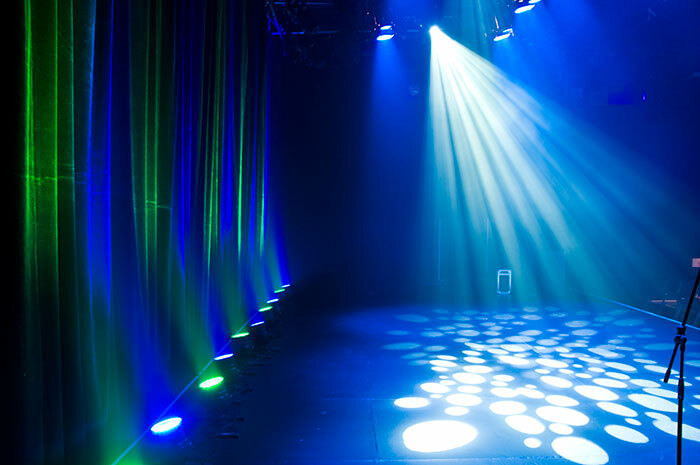 All these questions are answered and so much more is revealed when you join us on a backstage tour of one of South Africa’s most technically advanced stages, right here at Joburg Theatre. Our team at Joburg Theatre will answer all your questions about the theatre and you will soon understand why we say “There is no business like showbusiness”. Tours can be arranged by contacting our Customer Services Manager on 011 877 6831 or via email. Tours last approximately 1 hour and can be booked for Mondays to Fridays (excluding public holidays) between 09h30 & 15h00. Tours are aimed at a variety of interest groups, from scholars and drama students, to social clubs and associated professionals. Please indicate your area of interest when booking a tour.